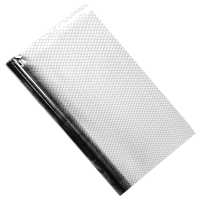 Antistatic foil EP-03 for CleanRoom - width 137 cm / 0.3mm is a special anti-static foil for CleanRooms. Foil of this type is usually used to build LCD repair place where you laminate OCA/Polarizers. 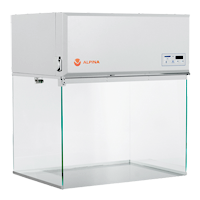 Dust-free laminar flow cabinet K500 cabinet of working width 48 cm with laminar vertical air flow, dedicated for applying adhesive OCA sheet or LOCA glue on LCD/AMOLED display. Provides a sterile conditions for the protection from external pollution. Chamber equipped with two filters: polyamide pre-filter, class EU3 (G3) according to PN-EN 779 and main absolute HEPA EN 1822 filter, filtration effectiveness min. 99.995% for MPPS. Workspace lighting with LED technology. 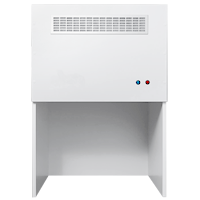 Dust-free microprocessor Laminar-flow cabinet K700 cabinet of working width 69 cm with laminar vertical air flow, dedicated for applying adhesive OCA sheet or LOCA glue on LCD/AMOLED display. 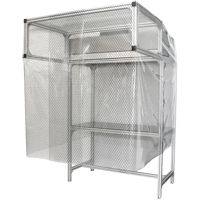 Provides a sterile conditions for the protection from external pollution. Chamber equipped with two filters: polyamide pre-filter, class EU3 (G3) according to PN-EN 779 and main absolute HEPA EN 1822 filter, filtration effectiveness min. 99.995% for MPPS. The standard equipment also find the lighting of the workspace. 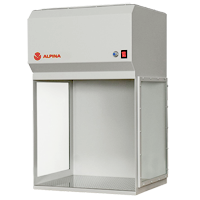 Dustless chamber 36x28x19 cm is clean and dust-free work during operations such as applying adhesive OCA sheet, the ability to connect any suction lift. Equipped with shadow free illumination and protective glass with a protective silicone coating prevent scratching. 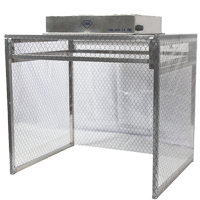 Laminar chamber DF-1200 Mini (TBK-805) is designed for the repair of LCD displays in dust-free conditions. Air circulation from top to bottom is forced by a fan at the top of the chamber. The fan has a variable speed. 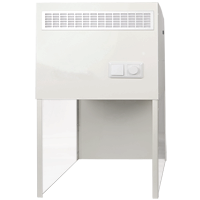 In addition, the fan in a sealed HEPA fan is placed to ensure clean air at the level of 99.99%. The entire complement foil anti-static chamber after closing 3 sides. The chamber out of the box ready to work. 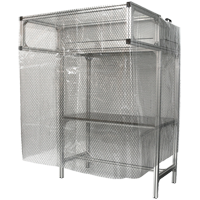 Formed requires only an antistatic film using a double-sided tape that is included. 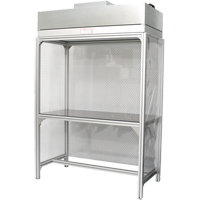 Laminar chamber Farmacis L01 is intended for the repair of LCD displays in dust-free conditions. Air circulation from top to bottom is forced by a fan at the top of the chamber. The fan has a washable pre-filter and main filter HEPA 13. In the basic version you will have: chamber, approved a set of filters, air intake from the top or the front. 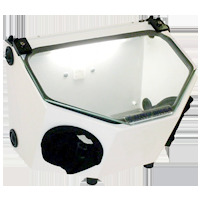 Laminar chamber Farmacis L02 is a chambers for the repair of LCD displays in dust-free conditions. Air circulation from top to bottom is forced by a fan at the top of the chamber. The fan has a two-stage filtration system: G4 and HEPA 13 providing air class A (pre-washable filter and main filter HEPA 13). In the basic version: chamber, approved a set of filters, air intake from the top or the front.